AHR is delighted to announce the promotion of Adam Spall to Regional Director. 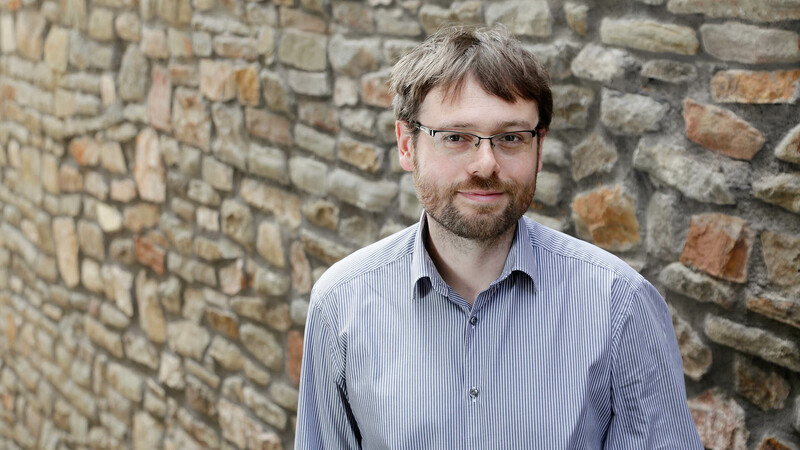 Based at AHR’s Bristol office for 12 years, Adam has been involved across multiple sectors with an emphasis on sustainable office design, education sector buildings and leisure facilities. His projects have won many significant awards including BCO (Best of the Best), RIBA, BCSE and Civic Trust awards for design quality and sustainability. 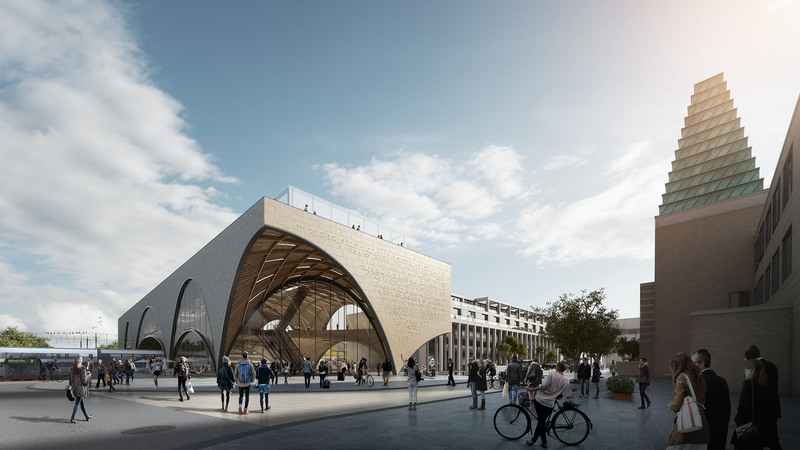 Adam’s most recent projects include the award winning £30m Keynsham Civic Centre for Bath & North East Somerset Council and the £28m Fleming Park Leisure Centre in Eastleigh. Martin Wright, Managing Director at AHR, said: “We are delighted to announce Adam’s promotion to Regional Director. Adam has been at the centre of the success of many projects across multiple sectors. He is an extremely talented designer and a real asset to AHR."